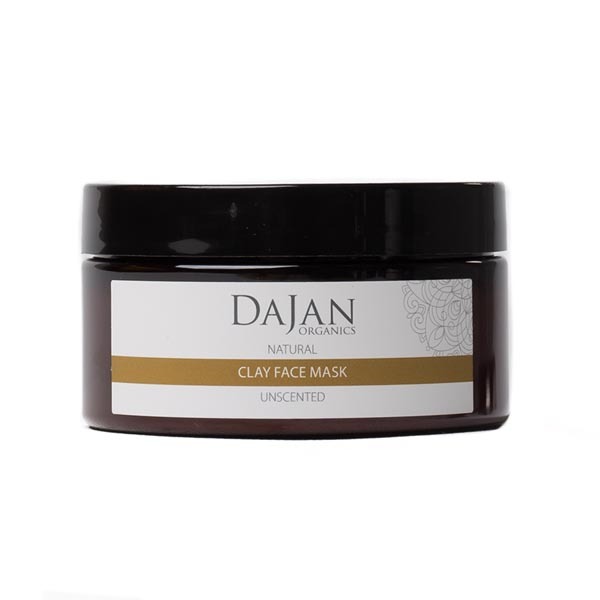 Our Natural clay face mask is made from natural clays that absorb excess sebum and draw impurities out of clogged pores. 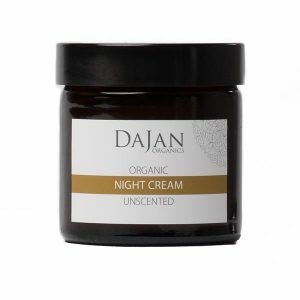 A combination of sweet almond oil, virgin Argan oil and Shea butter help to resurface and treat tired skin. Used once or twice a week, our natural clay face mask will help to brighten dull tired skin, and in the long term help prevent breakouts. 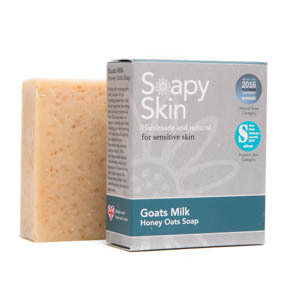 Left unscented to ensure it’s suitable for sensitive skin. Kaolin Clay: Is among the mildest of all clays. 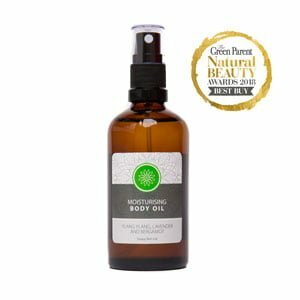 It can help to draw out oils and impurities from the skin’s surface, making it an ideal pick for oily to combination skin types. 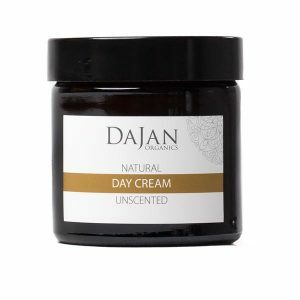 By helping to reduce excess oil on your skin’s surface, products formulated with kaolin clay can help reduce clogged pores that can cause subsequent breakouts. Bentonite Clay: This clay helps to remove toxins from your pores, allows skin to heal and reduces inflammation. Bentonite clay also helps in the lightening of acne marks on the face. Bentonite clay has a very strong negative electrical charge. Since many toxins have a positive charge, the clay bonds to them. When it comes in contact with a toxin or other impurity the clay will remove the toxin and release its minerals for the body to use. In addition, Bentonite clay also pulls hydrogen from cells, allowing room for oxygen. 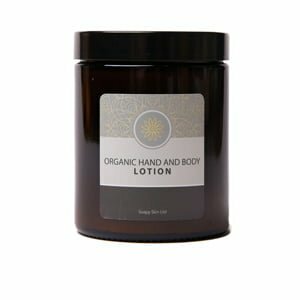 This helps with circulation, and overall skin tone and health. Sweet Almond Oil: Thanks to the Vitamin E, sweet almond oil keeps your skin cells healthy, protects your skin from UV radiation damage, and helps your skin look smooth, soft, and free of fine lines. The fatty acids help your skin retain moisture and can heal irritated skin. Plus, the Vitamin A can help reduce acne. Virgin Argan Oil: Packed with omega fatty acids, vitamin E, and linoleic acids, all of which work to lightly moisturize your skin, soften dry patches, and even reduce acne. Not only does the vitamin E in Argan oil act as a major anti-inflammatory for red, reactive skin, but it also helps control your skin’s oil production by balancing out your sebum levels, so you’ll have fewer breakouts and less irritation. Plus, all of the antioxidants naturally found in Argan oil are known for helping soothe eczema and fade scars. 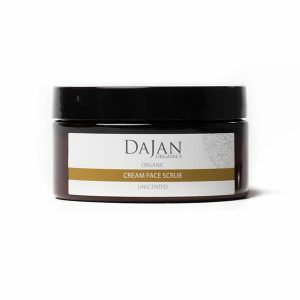 Directions for use: Before application of the face mask, cleanse your complexion to remove dirt, oils and make up from the surface of your skin. Apply a thin, even layer of the mask to your face. Once the mask starts to dry, but still feels a little sticky, it’s time to rinse it off with clean, warm water. Pat skin with a towel until slightly damp, and apply a light moisturiser. 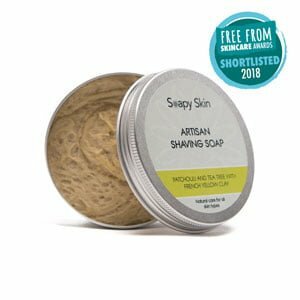 Aqua, Kaolin, Glycerin, Bentonite, Prunus Amygdalus Dulcis Oil, Butyrospermum Parkii Butter, Argania Spinosa Kernel Oil, Cetearyl Alcohol, Coco-Glucoside, Benzyl Alcohol, Coconut Alcohol, Glyceryl Stearate, Dehydroacetic Acid, Disodium, EDTA, Tocopherol, Helianthus Annuus Seed Oil.